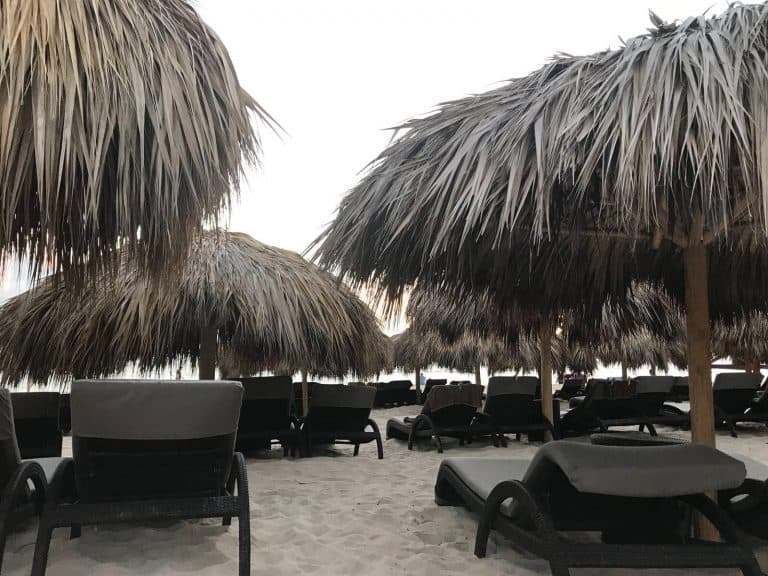 If you’re looking for an exotic Caribbean destination that won’t break the bank, look no further than Royalton Bavaro Resort & Spa in Punta Cana, Dominican Republic. The flight is relatively easy from most parts of the U.S. You’ll feel transported the minute you walk into the resort! Ok, the offer of a refreshing citrus beverage and the sight of the adjacent ocean may be contributing factors! 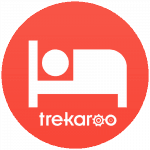 At Trekaroo, we know what families look for when they travel. 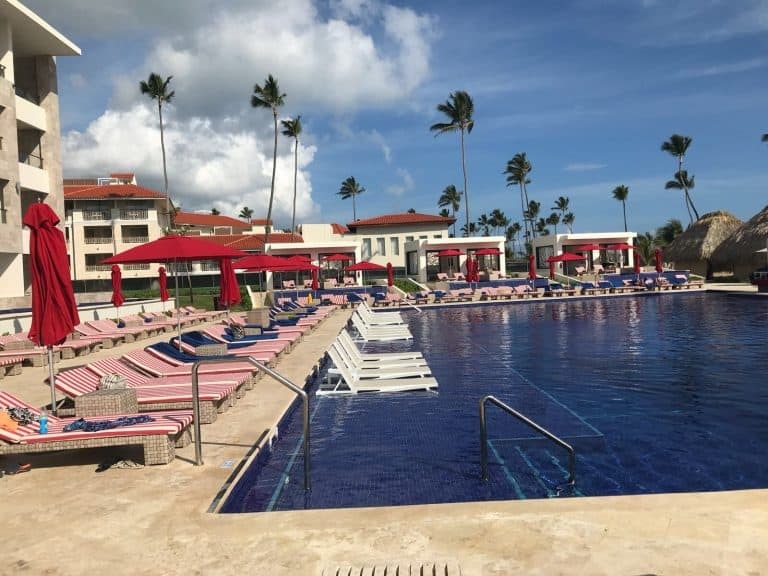 When I was invited on a press trip to check out the brand new Royalton Bavaro Resort & Spa I was delighted to discover that this property has the ingredients for a wonderful family beach vacation. Here are seven reasons your next family vacation should be there. Plug in your dates into Booking.com. Sometimes they offer secret deals for this resort. Never been to an all-inclusive resort before? Here’s our First-Timer’s Guide to All-inclusive Family Vacations. 1. The resort is all-inclusive, meaning all meals are included. Who wants to cook while on vacation? Not many parents do! There are onsite restaurants for any palette, young or old. Enjoy the Gourmet Marche and Oceanside, two buffets, and poolside restaurants for breakfast or lunch, dinner options. 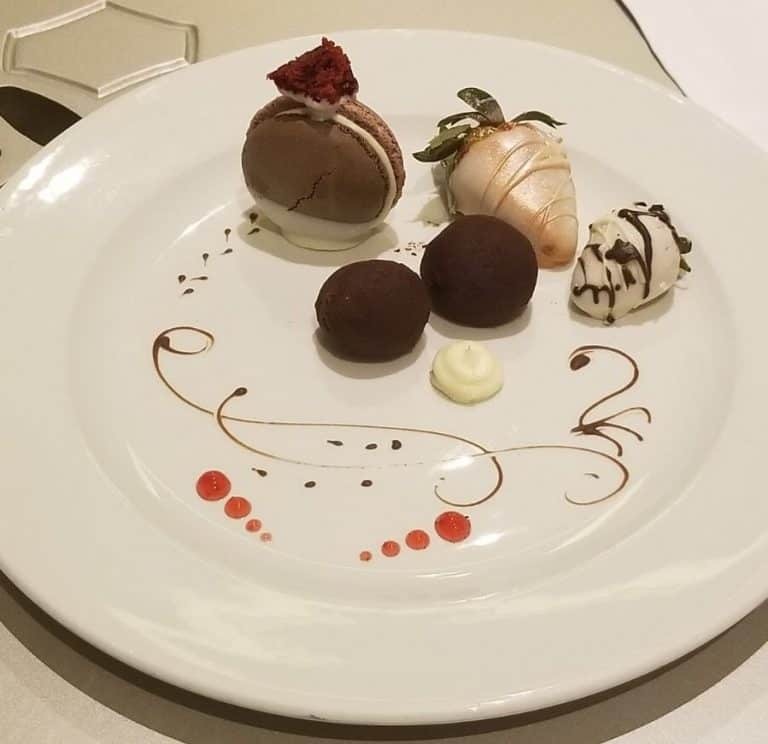 These spots include Grazie Italian Trattoria, Hunter Steakhouse, Zen Teppanyaki, Rio Rodizio for Brazilian cuisine, and C/X Culinary Experience, which is a more luxurious culinary experience with personal selections from the chef. There’s also a food truck on site, which kids will gravitate to, as it’s new and offers kid-friendly foods. 2. The beach is beautiful and a great way to while away the day. Step out to see the ocean on Bavaro Beach as soon as possible. The sea’s deep blue color will blow your mind, and you’ll want to spend as much time possible on the beach. The sands are white, clean, and extremely inviting for morning and evening walks. The kids can look for seashells, build sand castles, and jump the waves in the warm, ocean water. If your kids were born to snorkel, head to reception and inquire about a half-day snorkeling trip. The coral reefs are brimming with beautiful, colorful fish. You can also grab some chairs on the beach, order lunch, and spend the whole day having fun in the sun. 3. The resort is a good value and won’t break the bank. 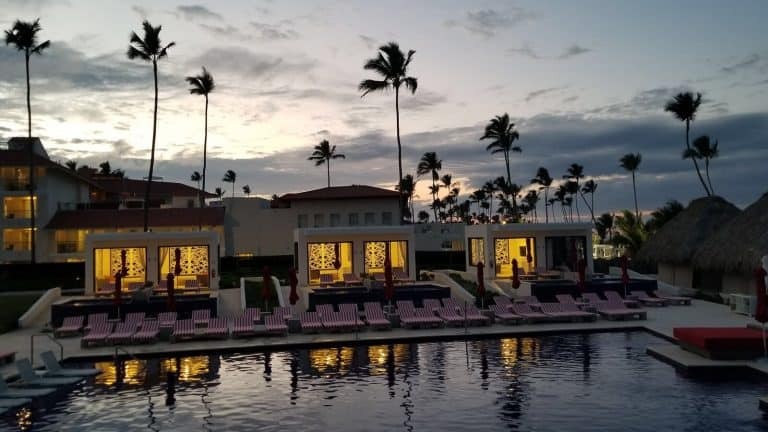 Royalton Bavaro is a five-star, luxury resort, yet it really caters to traveling families. The resort is always offering ways to make the trip more affordable for families. Find the lowest rates at Royalton Bavaro on Booking.com They’re usually good for a minimum of four nights. If you don’t see any, call your travel agent and inquire about options. At the time this article, the price was $606 a night for a family suite this summer, but there was little availability until the fall. 4. There’s an abundance of activities for kids. Fear not parents, kids are well entertained at this resort. 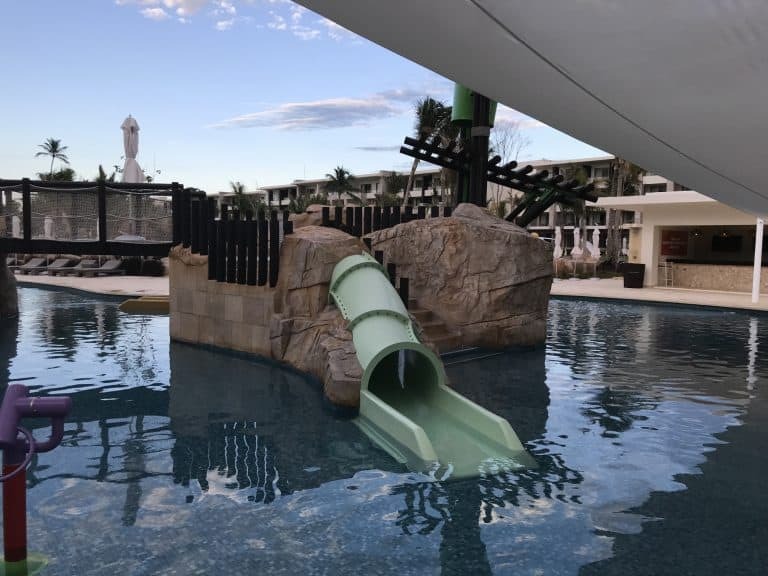 Royalton Bavaro has multiple swimming pools, and the lazy river is super fun. It’s 1,200 feet, with several mini caves and a bar to stop for beverages. Future surfers must try the resort’s new FlowRider, a machine that aids kids in learning to surf. There is a mini-golf course and a plethora of sports and activities, such as cooking classes and trivia games. And there are kids clubs! Kids ages 4-12 can enjoy the ClubHouse Kids Club and teens ages 13-17 can head to the Hangout for activities geared toward their ages. There’s also a nearby splash park featuring water slides, a wave pool, and water tubes. 5. Activities for adults include spa treatments and morning yoga classes. For parents who can slip away, the Royal Spa is a relaxing and revitalizing way to spend a few hours. So, send the youngsters to the kids club and book a treatment. Save enough time for the spa hydrotherapy circuit with a dip in the hot tub, sauna, or steam room. The treatments are very relaxing as the hygienists focus on wellness and health. Choose from a facial, massage, or treatment on the body, hands, and feet. For yoga lovers or newbies, the “Royalton Fit” yoga program outdoors facing the beach is a great way to start your day. 6. Entertainment for everyone, young and old. Enjoy nightly entertainment for all ages. Locations vary from the beach to particular restaurants and bars. 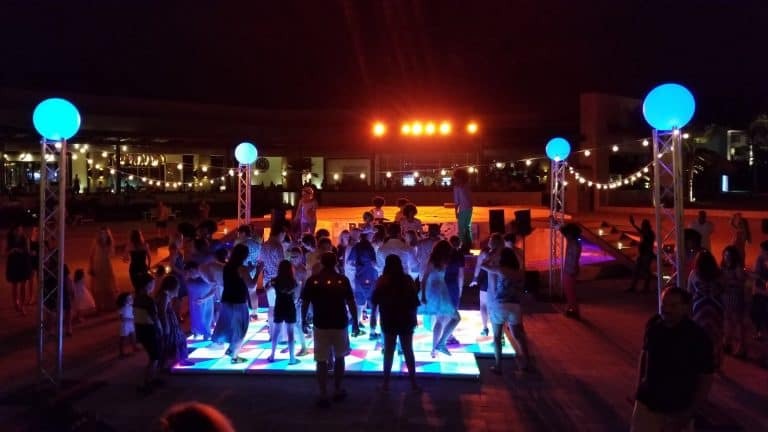 The entertainment also runs the gamut from a circus-style show to Latin dancing, live singers, and dancers or even a big party with music. At SCORE Sports Bar and Lounge, families can grab drinks and food, and watch televised games. Kids can also enjoy a lively excursion into the town of Punta Cana. Just inquire at reception, or if you’re in the Diamond Club, ask your butler to explore entertainment options. 7. Upgrade to the Diamond Club for more exclusive experiences. If you want an even more upscale experience for your family vacation, then join the Diamond Club. Diamond Club members enjoy primo perks like 24-hour room service, a private pool, members-only beach areas, a lounge serving snacks all day long, and an always stocked mini-bar. You also get a butler to help with dinner reservations or packing and unpacking your luggage (a dream for a mom!). Disclosure: The writer was hosted by the Royalton Bavaro. However, all opinions are her own.